The Republic of Cote d’Ivoire is located on the Western coast of Africa and is slightly larger than New Mexico. French is the official language, but Jula is the most widely spoken of the 60 native dialects. Religions are a mix of Christianity, Islam and traditional beliefs involving ancestor worship and magic. 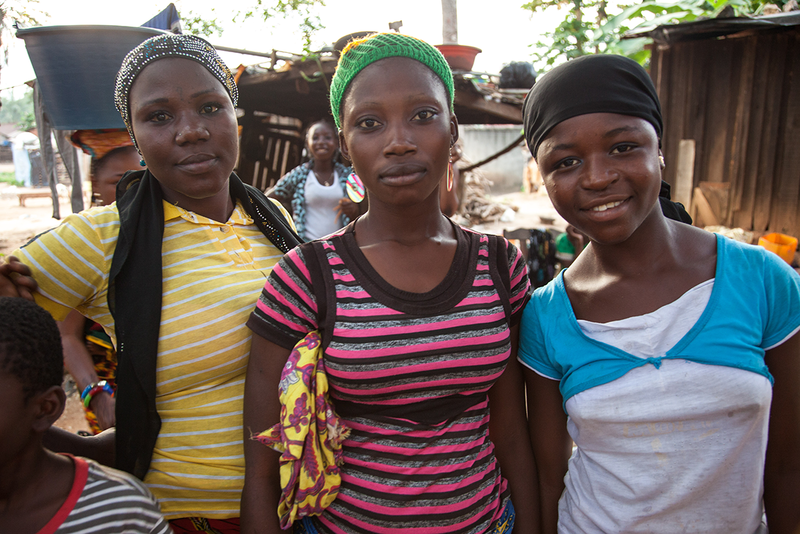 The team works to see a transformational church-planting movement grow among the people of West Africa. Working with national partner churches, team members assist in planting disciple-making churches and train leaders in pastoral ministry to reach out with the love of Jesus Christ to both animistic and Muslim people groups. The team also serves through the renowned PIM Clinic, which offers routine patient care, laboratory services, maternity care, nutritional support, immunizations and HIV services. 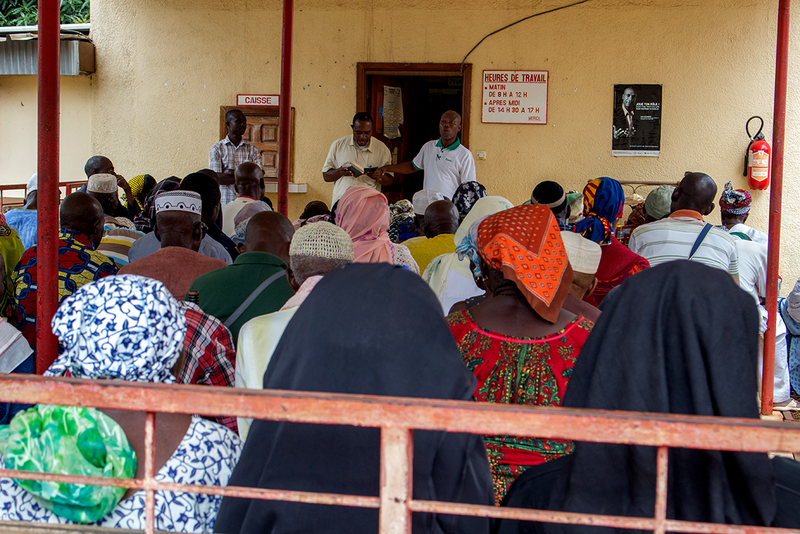 A Community Health Evangelism (CHE) ministry in Abengourou and the surrounding villages is an integral part of the HIV patient follow-up care for more than 2,500 HIV+ patients and has been recognized as one of the premier follow-up programs in the country. Muslim Bible story-telling groups and child sponsorship are just a few of the many programs centered around the clinic work designed to holistically reach the surrounding community with the love and compassion of Christ. Child sponsorship provides school supplies, tutoring, health care, spiritual instruction and mentorship for more than 120 vulnerable children and their families.